No, it’s not summer yet. I’m just getting a head start on my summer wardrobe! I’m envisioning myself wearing caftans and muumuus in tropical prints and flitting around the ranch with a banana daiquiri in hand. I probably won’t be glamorously lounging around with cocktails, but I can tell you that I’ll be wearing these dresses daily when it heats up here in California. The first of my dream dresses in my sewing queue is the Charlie Caftan by Closet Case Patterns. Now, I loved this pattern when I first saw it and thought about buying and making it last summer. I love the late 1960’s/70’s vibe and it looks effortlessly chic. I’ve never been into maxi dresses, but when I made this dress last year, I absolutely lived in it. My first foray into long dresses showed me how cool and comfortable they are and how much I love wearing them. I chose the version with the wide kimono sleeves, which really aren’t that wide on me. I included the dramatic side slits in the skirt and I am just in love with them. I’d say my only issue with the pattern that I would change in the future is the V-neck, as it goes a little too deep for me. But honestly, I wouldn’t change anything else as the pattern is perfect. My only alteration was grading this pattern up as it only goes up to a size 20 (bust 46″). I graded up to about a size 22/24. When Kate from The Confident Stitch contacted me about collaborating with a project, I looked through her impressive selection of fabrics and I was really drawn to the the Hoffman “On the Lanai” barkcloth fabrics. I have a huge love for barkcloth and often search for vintage examples of it when I’m shopping for vintage fabric. However, vintage barkcloth is expensive and I’ve only run across two small pieces out in the “wild”, that I have plans to make pillows with. Normally, I would choose a floral print, but I was really drawn to this green banana leaf print. I thought it would make an amazing dress and hoped that I didn’t look like a curtain when it was finished. Barkcloth is not one of the fabric suggestions for the Charlie Caftan, but there are so many vintage 1960’s/70’s dresses in a similar silhouette made of barkcloth that I figured it would work and indeed it does. Barkcloth isn’t as stiff as the name implies and it does have a lovely drape as well as being comfortable to wear. Nope! It’s not just for home dec! Barkcloth is also easy to sew with and I’m thinking about making another dress in this fabric. I also would LOVE to have curtains made out of it in my sun room/porch (yes the LANAI! ), but there are seven windows out there and that seems like a costly proposition, even though this fabric is not that expensive. One of my plans this year is to renovate (new paint/flooring) the sun room. It has a distinctive 1960’s vibe with it’s vintage midcentury Acapulco chairs and decor. Barkcloth would certainly send it over the edge! 🙂 Oh, and think about all of the lovely photos I could take out there in my caftans and muumuus! Thanks so much to The Confident Stitch for this fabric and pattern! It’s no doubt going to be in heavy rotation this summer. *Disclaimer: I received both the pattern and the fabric for this dress in exchange for a review. These are my honest thoughts and opinions. 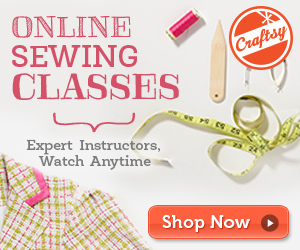 I am an affiliate for The Confident Stitch and have used affiliate links in the post. Tanya, I adore this on you. I didn’t think I could where this style…I’m in the upper size ranges. You proved me wrong again. You look beautiful. Beautiful. Very inspiring. I need to make this dress. fantastic, what a perfect choice of fabric. Thanks, Beth! I’m so happy how it turned out! Thanks, Natasha! I like that idea of a midi with the mini version! You could use less fabric and still have the same awesome look. I haven’t seen the Outback Wife designs, but I’ll go check those out! Totally stunning ! Love it! I have had the pattern on my wish list for a while but did not know if I could grade it up. Seeing yours makes me think I should give it a go. Thanks for sharing, love your blog. Thanks, Angie! I do think that the top size does have some leeway with the ease for sizing, especially in the view I made with the gathers and the tie belt. LOVE this. Do you mind if I ask how tall you are? I couldn’t find in a quick search of their site what height they draft for. Thank you! I’m 5’8. I didn’t add any length to it. That color does amazing things for your eyes in a picture, I can only imagine what it’s like in “real life”. Yes, this fabric is perfection with the pattern. You look great in it. I should imagine it to be quite comfortable. Oddly enough, I have never been attracted to tropical fabrics, but last year I chose a fabulous pineapple print for a camp shirt; which one does not often see anymore. I have yet to make it up and will do so this spring in time for summer. The islands await, I guess! You look fabulous, darling! 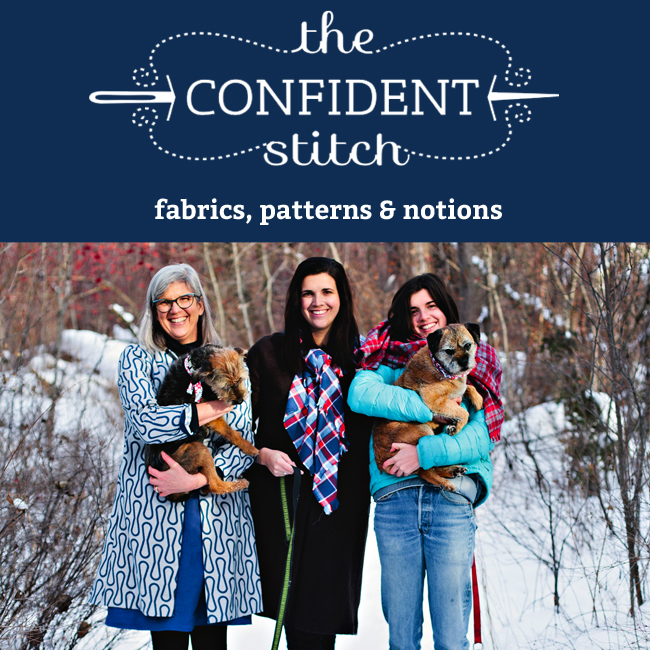 Let’s talk soon about your NEXT Confident Stitch make! This is soooo amazing! I made the maxi version also but in a rayon tropical print. I love how the barkcloth gives it more structure. You’ve inspired me!!!! Thanks for sharing! Thanks, Sandra! Rayon would be fabulous, too!!! It’s always interesting to see how different fabrics look with the same pattern. Tanya, this caftan looks fabulous on you, and the fabric is beautiful! You always choose the most glorious fabrics and colours. Nope, not gardening in those shoes!!! I should go weed today, but I’d rather be sewing. Thank you!!! I so love wearing these dresses and don’t know why it took me so long to get on the bandwagon. 🙂 This fabric would definitely make great curtains that would look like they stepped right out of the midcentury. I haven’t been lucky enough to enough find barkcloth curtains when I’ve been out thrifting/antiquing. This looks so lovely, Tanya! I’ve been eyeing the Charlie (I LOVE A CAFTAN, why are they so dang expensive in rtw!? ), and the banana leaf fabric is just perfect. Thanks, Diana! It is a great pattern! I don’t know why many RTW dresses are so expensive! Just ordered the pattern, swatches, & a different voile for the shorter version. Agreed about length. As I’m short will see how pattern lays out & use up whatever length & slit if necessary. That’s current thought – who knows what it’ll be when scissors meet fabric! Changed emails since we last wrote – will do an update so watch your spam for unknown editors, ok? I love this on you. You always have a knack for picking great fabrics that suit you! I love maxis too, but don’t think I have any anymore. Then again, since I live right near Woodstock NY and have a tarot office there, I ought to make some and be local-looking! Love it!! Thanks for sharing! I am definitely adding it to my summer sewing list (which is at least 2 or 3 months out). Thanks, Meg! I know this will look AWESOME on you! I can’t wait to make another one, but likely won’t until the weather is warmer. This color is gorgeous on you. You look absolutely beautiful in this dress. I love bark cloth too! My grandmother had cushion covers on her glider & adirondack chairs made out of this fabric. 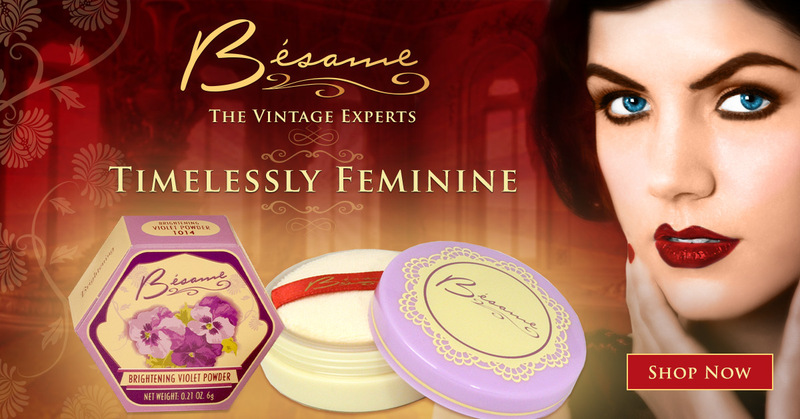 When I was a little girl I remember thinking it had such a nice texture to it. I would lay on the glider half asleep following the leaf print with my little fingers. Thanks, Becca! I just LOVE this dress. I can’t wait until it’s warm when I can wear it and other iterations of it all the time. Cushion covers sound like a good plan for barkcloth! I’m glad that they make some that looks (and feels) just love the vintage stuff.